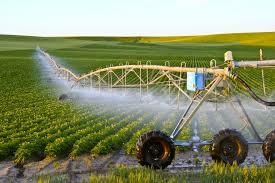 This guide covers the disciplines of Agricultural Engineering and Hydrology. The aim of this guide is to introduce you to the various information resources available in the library and academic environment. It is not intended to be comprehensive, but rather a starting point for your research.